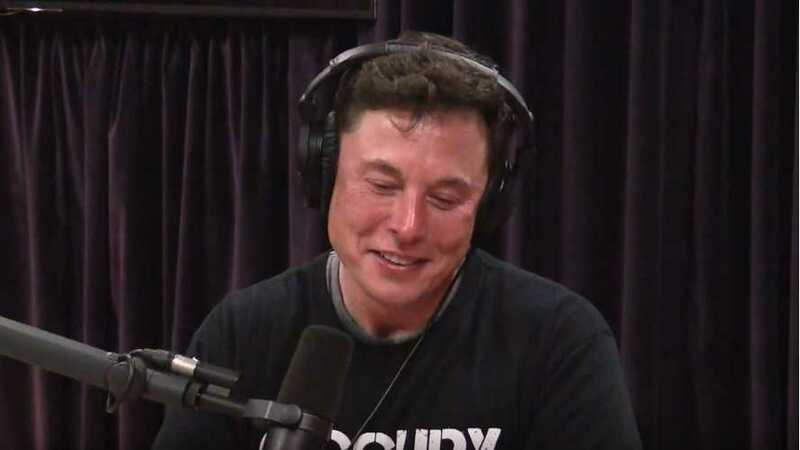 Elon Musk know how to get his way — whether it's rockets, tunnels, electric cars, or a guest appearance reviewing memes. Yes, Musk has a long history of getting what he wants — even if (at first) it might appear a bit outrageous. Paul Ratner recalls (via Big Think) that, "A telling 1999 interview, taken when he recently became a multi-millionaire, provides a fascinating insight" into the early ambition, geeky swagger, and never-ending drive of Elon Musk. The CNN interview takes place a year after he sold his company, Zip2, for about $400 million, "just a large number of Ben Franklins," according to Musk. After all, Elon had a premonition, back in 1995, that there was money to be made online despite the fact that "most people thought the Internet was gonna be a fad." What was next up on the young Musk's "to do" list? He says, "I can buy one of the islands in Bahamas and turn it into my personal fiefdom. I'm much more interested in trying to build and create a new company." Musk says he set out to transform "the biggest sector of the world's economy" by disrupting the stodgy banking sector even though he doesn't appear to be the "traditional picture of a banker." Musk's next business idea (at the time), X.com, eventually became PayPal — and the rest is history. Another mission accomplished. Meanwhile, the young Musk displayed an early passion for fast cars as evidenced by his iconic McLaren F1. It turns out he'd later go on to revolutionize to automotive industry, of course, with Tesla. Musk even said he wanted to be on the cover of Rolling Stone someday. Yep, that happened too. So as the naysayers continue to spew non-stop FUD about Elon, be sure to take a look back at some not-so-ancient history. Perhaps this video clip can provide, as Ratner puts it, a window "into his thinking and motivation" and a reminder that Elon Musk is a man who gets what he wants.